Clapham Common in London is perfect for flying a kite. Vast elevated plain and almost always wind blowing. 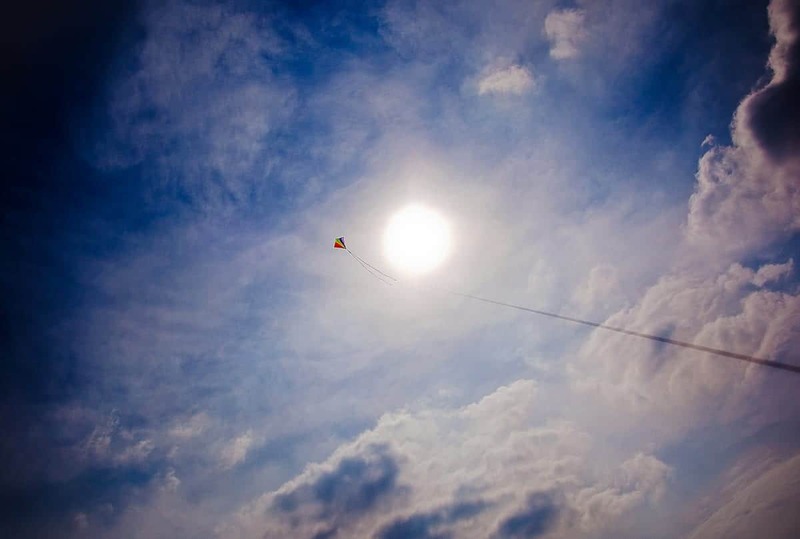 Now that is a stunning picture of a kite.